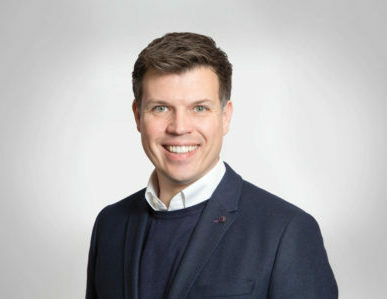 CSL has appointed a new product and innovation director, with Richard Cunliffe joining from connected home provider Hive. Cunliffe brings more than 15 years’ experience from the mobile internet and data sector to CSL, a provider of secure connectivity for M2M and IoT devices. At Centrica-owned Hive, he was responsible for expanding distribution across new channels and regions as well as establishing infrastructure in new markets. Before his three and a half years at Hive he had stints at UK telecoms infrastructure company Arqiva and broadband provider Freedom4 WiFi. Back in 2003 Cunliffe co-founded BOZII after spotting a gap in the market for offering broadband internet connectivity via Wi-Fi hotspots around the world. “I am delighted to have joined such an innovative and fast-growing company. I believe there are great market opportunities out there for CSL and I am looking forward to starting in my new role,” commented Richard. 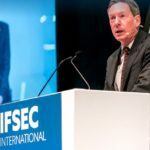 CSL is exhibiting at IFSEC International 2019, taking place 18-20 June 2019 at ExCeL London (stand IF1720). Book your free ticket now. CSL appoints Richard Cunliffe as product and innovation director CSL has appointed a new product and innovation director, with Richard Cunliffe joining from connected home provider Hive.